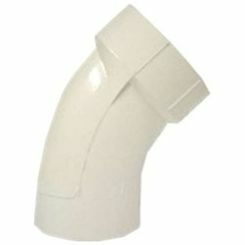 4" (DWV) PVC 22deg Street Elbow. 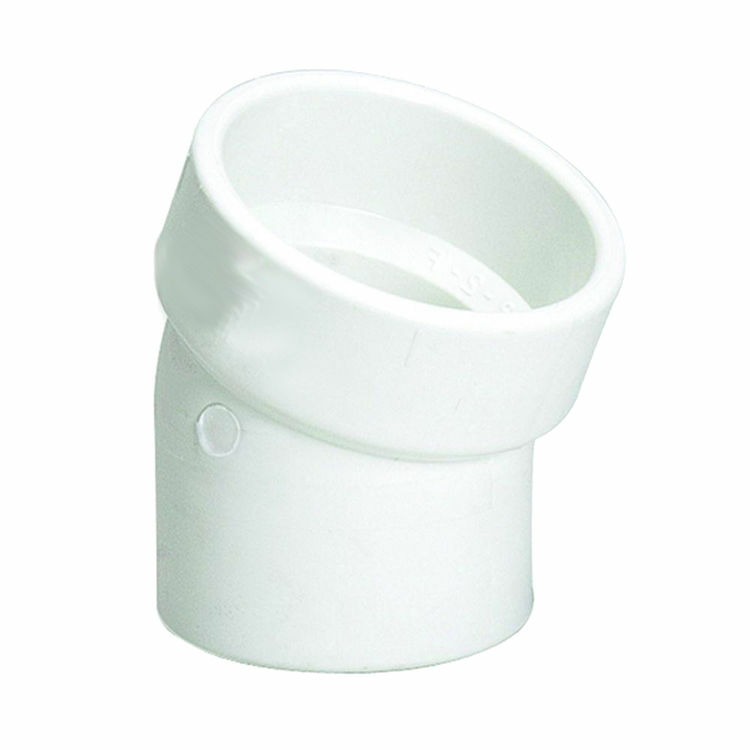 This Fitting is designed to remove wastewater from plumbing fixtures in DWV (Drain-Waste-Vent) systems. The fitting features PVC construction that requires a primer before solvent gluing. The glue and primer are designed to create a seal that is leak proof and durable. Note: when installing PVC fittings, apply the solvent and hold the fitting in place for up to 10 seconds to prevent the fitting from moving or sealing improperly. 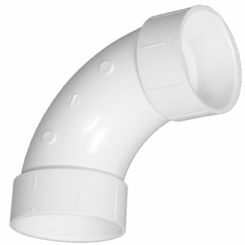 This XPVCLS224 4" (DWV) PVC 22deg Street Elbow is specifically designed to connect various lengths of PVC pipe, and effectively direct the movement of wastewater throughout the system. 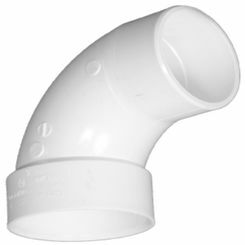 The XPVCLS224 4" (DWV) PVC 22deg Street Elbow is not designed for air applications, and has a pressure rating suited for drain, waste and vent applications only. Other PVC applications include commercial and residential under/above ground plumbing and residential sprinkler systems.